Eric Estornel better known as Maceo Plex is reviving his alias Maetrik with first new EP since 2012. Return will be his first Maetrik release since his 2012 Unleash The Beast EP on Ellum Audio. The new EP by Maetrik features two big-room techno tracks and it will launch the new Barcelona-based label from Shall Ocin, TERR and Daniel Watts, called Clash Lion Records. The EP will be available both on digital and vinyl on 29th of September. 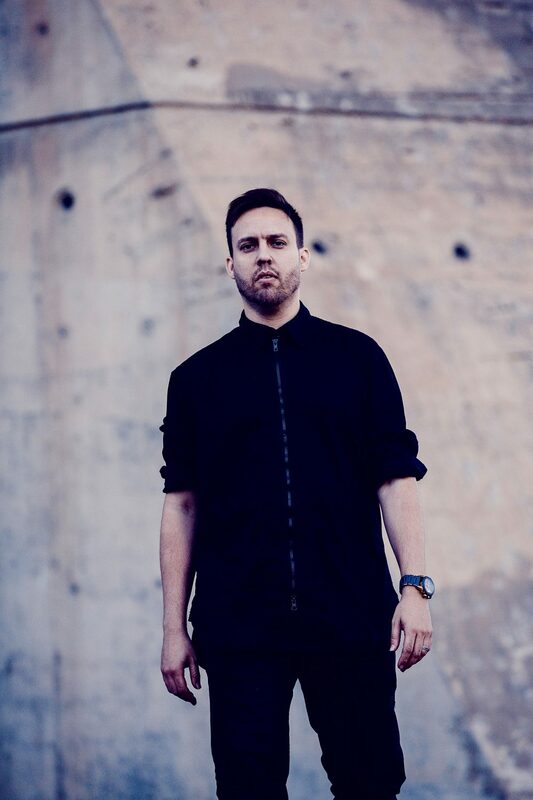 Before Maceo Plex reached the status of one of the most in-demand DJs on the planet, Maetrik was his alias for releasing forward-thinking techno on labels such as Cocoon, Truesoul and Mothership. You can listen to ”Cortex 11 – B” here.